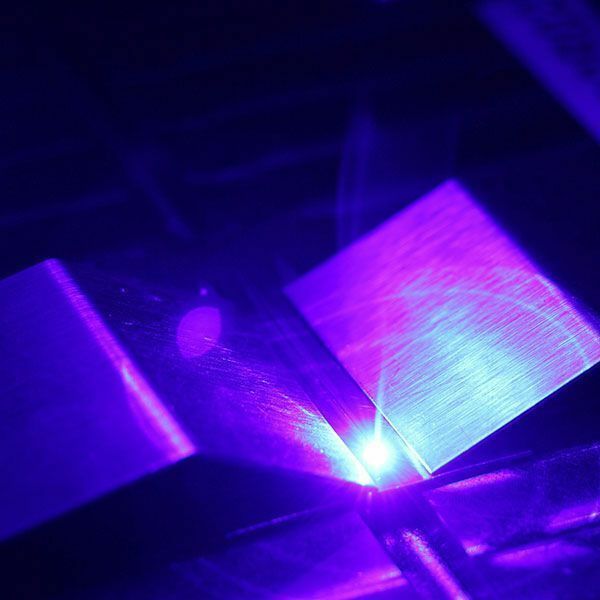 Up to now, infrared lasers have been largely established for the welding of copper, due to the unavailability of alternative continuous‐wave laser sources with a lower wavelength. Despite the low absorption of the wavelength 1 μm on copper, conventional melting by evaporation is possible when using high laser intensities. But especially with thin components, this approach reaches its limits, and only deep penetration welding can be achieved. Laserline's 450 nm diode laser closes this gap and enables process‐reliable heat conduction welding with 1 kW of laser power. The new laser system scores with an unprecedented process stability and new application possibilities.